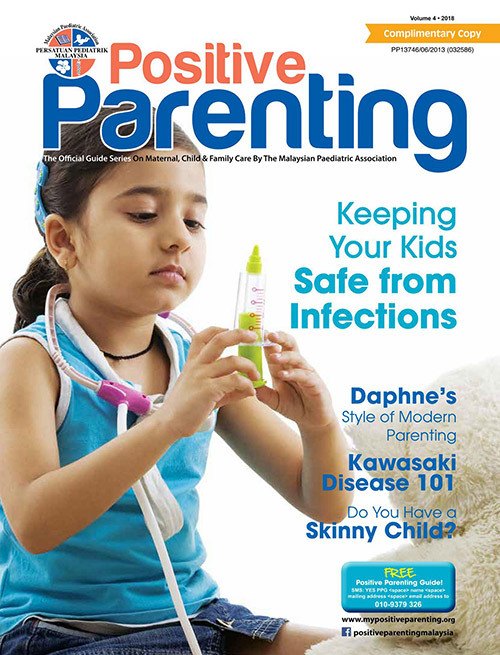 Get our quarterly Positive Parenting Guide issues delivered to your doorstep. The quarterly Positive Parenting Guide features expert articles on maternal health, baby & child health, paediatrics, family wellness and nutrition. It is available free of charge to parents through a network of health professionals in private and government paediatric, maternity and O&G clinics and hospitals nationwide. Fill and submit the subscription form below.